Bird nesting and bathing bits. 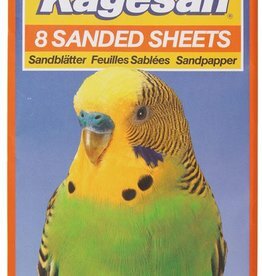 Chipsi Bedding Chips, a Beechwood product especially designed for exotic pets. 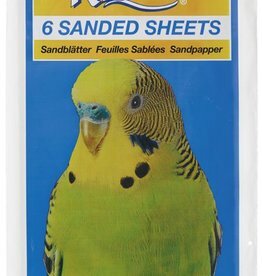 Hygienic, dry & dust free. 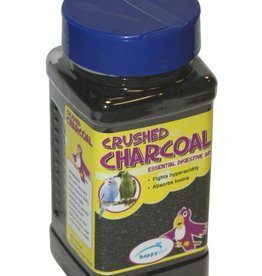 Happy Pet's Crushed Charcoal provides an excellent aid to proper digestion. 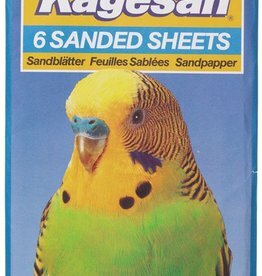 It can be mixed with any bird seed on a daily basis or can be scattered in small amounts on the bottom of the cage three times a week. 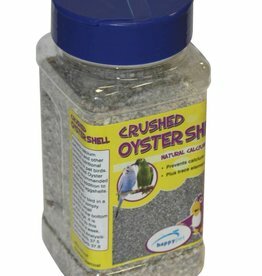 Happy Pet's Crushed Oyster Shell is a natural source of calcium and helps to prevent calcium deficiency and other common nutritional problems in pet birds. The crushed oyster shell is also recommended as a dietary addition to obtain hard eggshells. 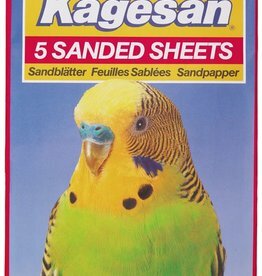 Kagesan Sanded sheets are the convenient and hygienic way to keep your Pet’s Bird Cage clean and tidy. 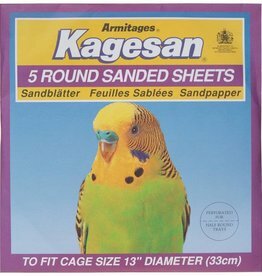 Kagesan Sand Sheets Size 4 to fit cages 12.5" x 9.75" (33 x x25cm). 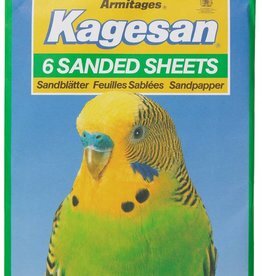 Kagesan Sanded sheets are the convenient and hygienic way to keep your Pet’s Bird Cage clean and tidy. 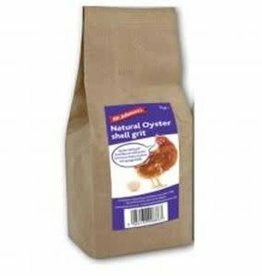 Access to Oyster Shell will help laying chickens form good shells on their eggs and supplies them with calcium. 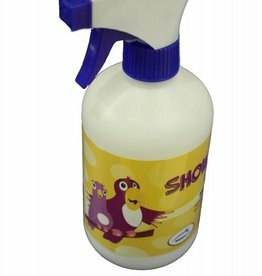 The Happy Pet Shower Spray helps to keep birds in tip top heath. Birds love a regular shower so simply use daily to provide your bird with a shower of water to help keep feathers clean, fresh and conditioned.